Classified as the Clan's 'Special Forces' mech, the ShadowCat participates in a variety of roles, including quick strike, front line attack, sniper, and outpost duty. Always has a camo paint job, as it is a Clan trademark for outposts. 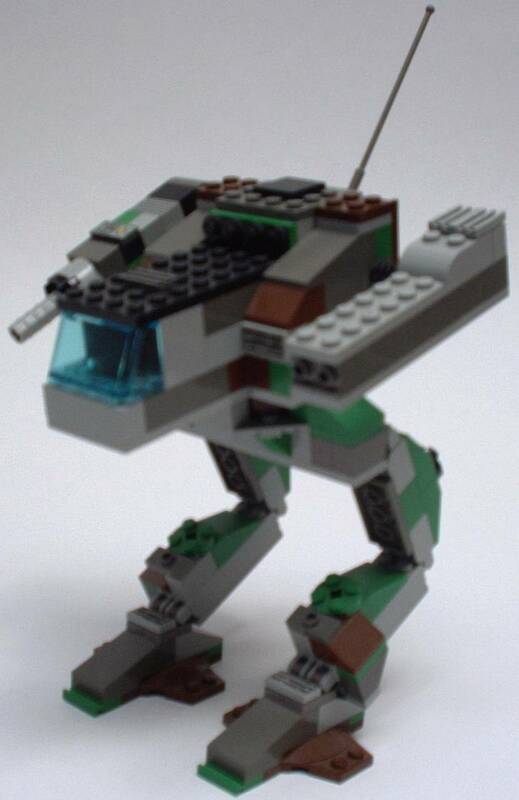 A great mech that symbolizes what the Clan's engineering department strides for: flexibility. Easy to repair, it is widely used in the field, where mechbays aren't around.